Our Blog Offers Opinions, and Expert Legal Advice for Accidents and Injustices Stemming From Worker’s Comp, Disability, and Debt. 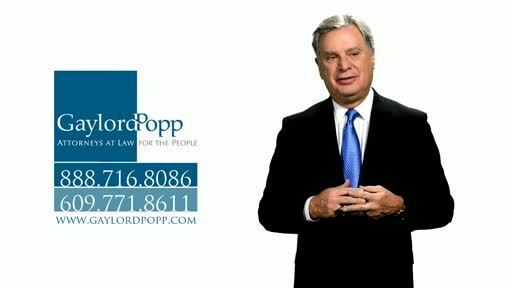 We understand the law at the Gaylord Popp law firm in Trenton. 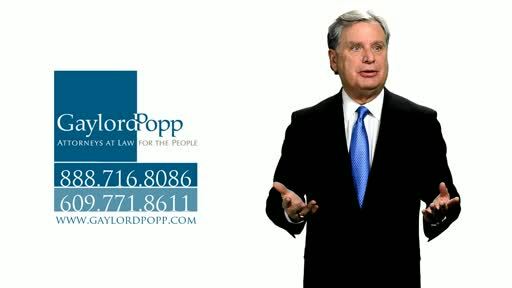 And when that law is abused, people need the advice of an experienced and trusted New Jersey legal team. 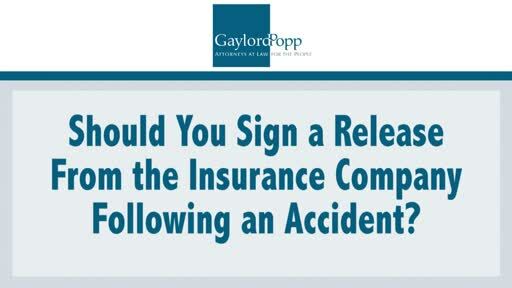 Our blog articles cover topics that affect many victims of unfair practices in workers' compensation, disability, debt, and motor vehicle accidents. 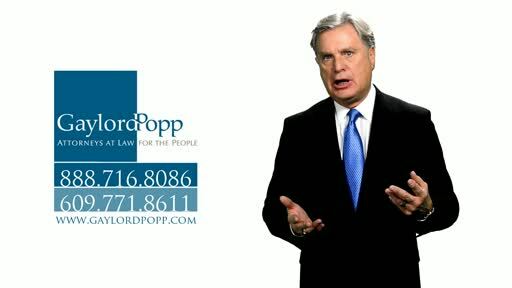 Constantly updated, we offer opinions and expert advice for your situation. 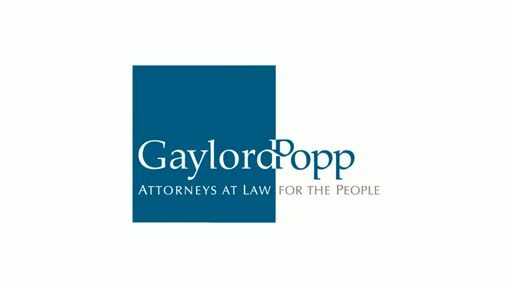 https://www.gaylordpopp.com Attorneys at Gaylord Popp offer tough and aggressive representation for those injured in automobile accidents in Trenton and other parts of New Jersey. 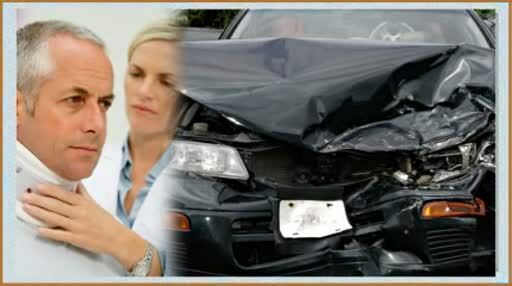 When Do You Need a NJ Personal Injury Lawyer? 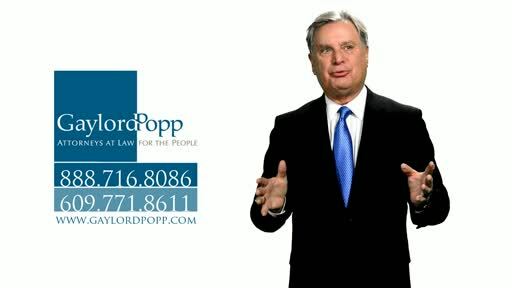 Can a Bicyclist File an Injury Lawsuit against a NJ Driver? 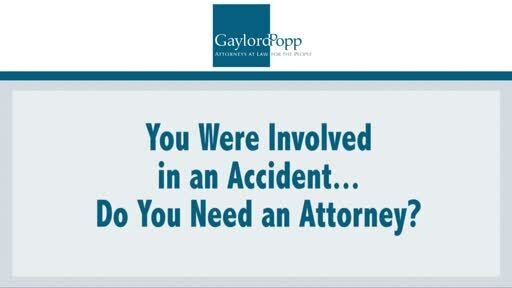 Should You Get a Lawyer After an Accident?